These iMacs are in Perfect condition. They are from our Affordable Mac Certified Refurbished Programme where we source the very best Quality products with little to no signs of use on them and offer a full 12-month warranty. 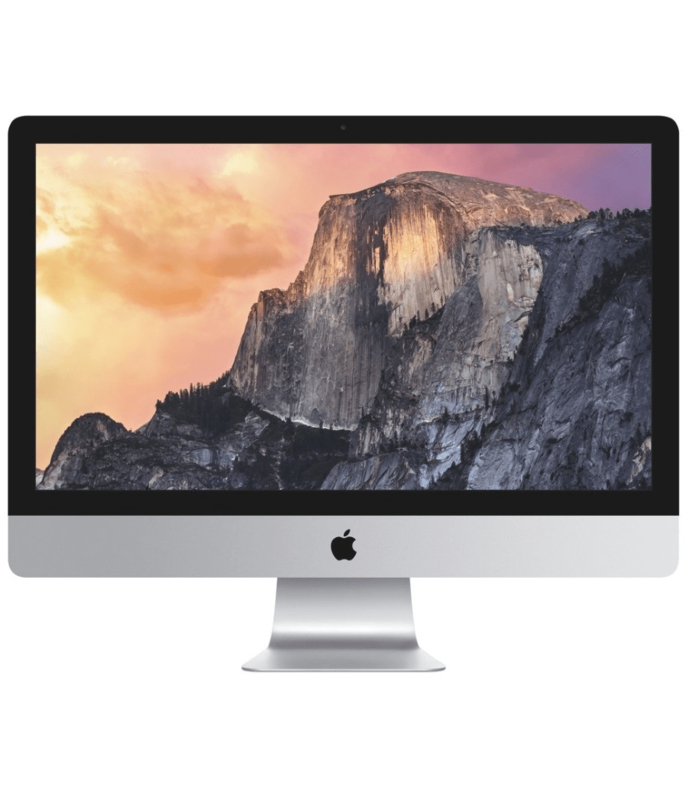 The iMac “Core i3” 3.06 21.5-Inch Aluminum (Mid-2010) is powered by a dual core 3.06 GHz Intel “Core i3” I3-540 (Clarkdale) processor with a dedicated 256k level 2 cache for each core and a 4 MB shared level 3 cache. In lieu of a system bus, it has a “Direct Media Interface” (DMI) that “connects between the processor and chipset” at 2.5 GT/s. By default, it is configured with 4 GB of RAM (1333 MHz PC3-10600 DDR3 SDRAM), a 500 GB (7200 RPM) hard drive, a vertically-mounted slot-loading DVD�R DL “SuperDrive”, and ATI Radeon HD 4670 graphics with 256 MB of dedicated GDDR3 memory.